Find Colorado Water Damage Restoration Services Near You! Try our Colorado Water Damage Restoration services this summer. 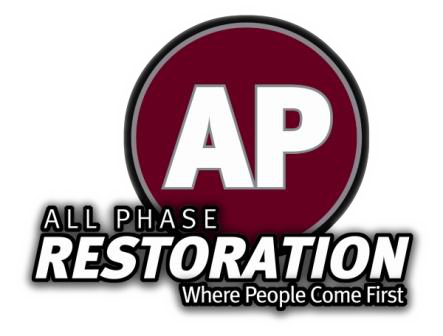 After a summer full of natural disasters, many people are in need of restoration services. All Phase is here to help no matter what.